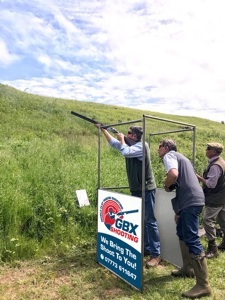 Discover the world of clay pigeon shooting at your chosen venue whether its your home, farmland, hotel or country retreat. 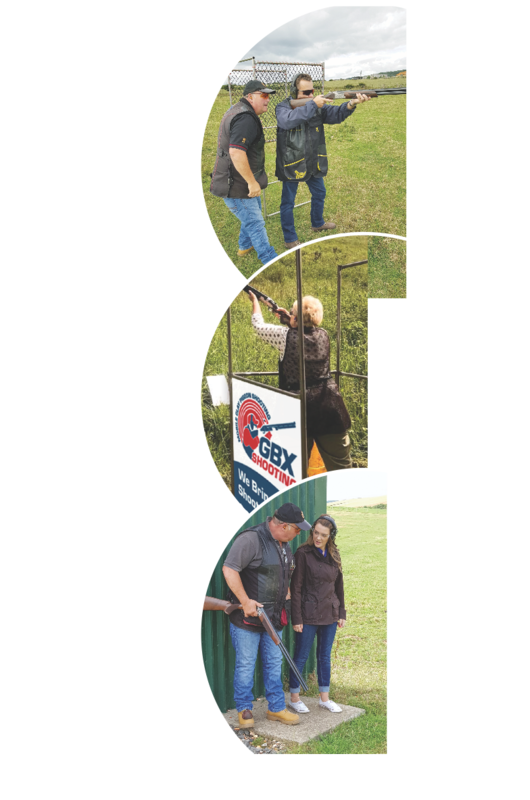 Experience the thrill of clay pigeon shooting at your family celebration, wedding, hen or stag party. 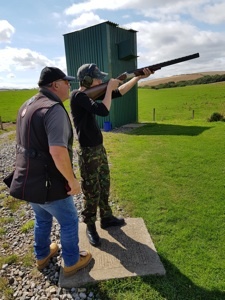 If you want to take up clay pigeon shooting but have not had the confidence to start, we can help by coming to you and starting you off on a one to one basis. 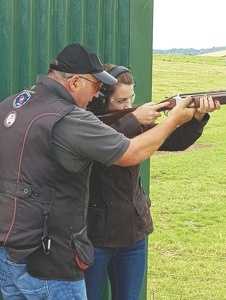 No need to own a shotgun or licence. All equipment provided, no previous experience required.